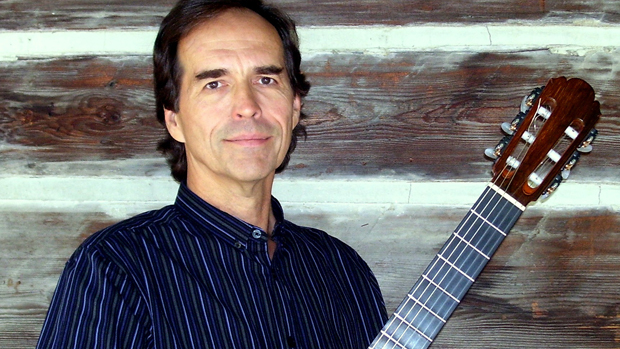 The guitar and lute both enjoy a rich and varied tradition of expert players who are also recognized composers. 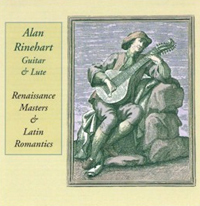 In Renaissance Europe, the lute was the king of instruments, inspiring some of the period’s greatest works. The guitar in Hispanic and Latin countries is also endowed with a line of musicians whose mastery continues to ensure a place in our cultural fabric for this most personal of instruments. [3.] Basse Danse ‘La Magdalena’ 2:15 Pierre Attaignant (fl. 1520).